You definitely would be using famous softwares like Team viewer or so to access remote computers when required, but did you know you could simply use your chrome browser to do that? Yes. 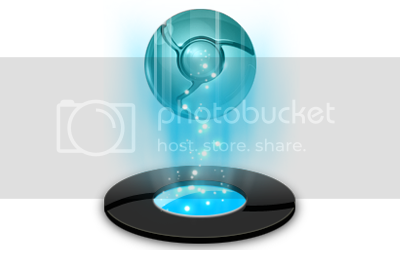 This post will tell you how you can turn your chrome into Teamviewer. With emerging technology, more and more tasks are being completed remotely. I, myself, encounter many occasion where I have to access some computer remotely, whether it’s to help my friend with something, or helping my boss find some files. How to access remote computers with Chrome ? 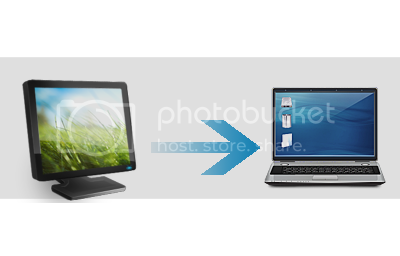 You needed an application installed on your computer (team viewer), and the same application was required on the other side, but not anymore. Now you can use your Chrome browser for the job. Chrome has introduced an application, though it's in beta, which lets you access any computer with proper permissions. All you need is to get the chrome application called Chrome remote desktop here. 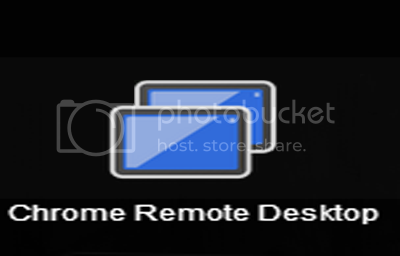 After you have added the application to your chrome, just open a new tab; there you will find an icon of Chrome remote desktop, and by clicking it, you will open the application. Once you have the application, click on the share desktop and you will be provided with a unique Key that you can share with anybody you wish to invite. After the remote meeting is over, you just simply disconnect the session. So, this is how simple it is. Just install the app, create a unique key, and you are there. 2 Killer Resources to find all the icons you will ever need—Absolutely free! 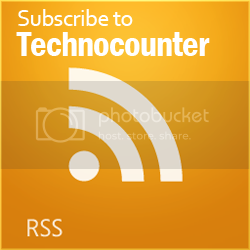 All rights reserved Technocounter. Powered by Blogger.